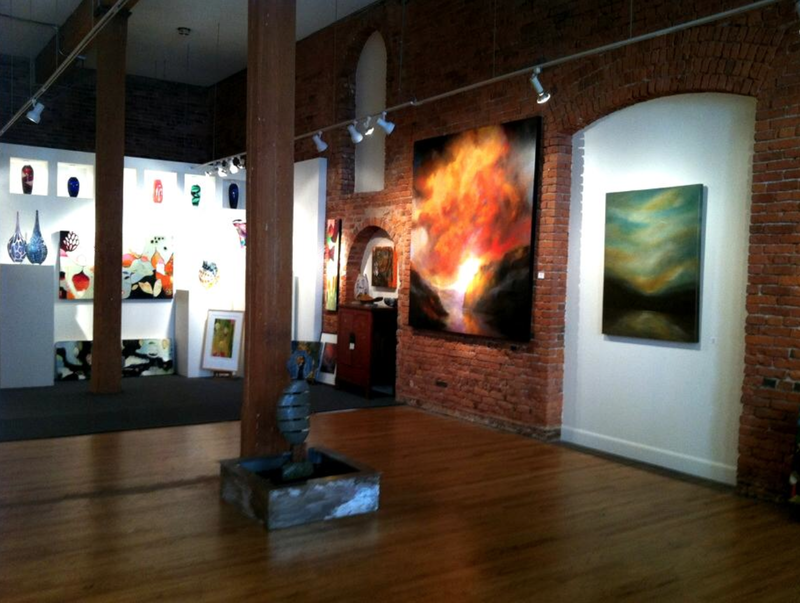 Rent Artforte Gallery | Corporate Events | Wedding Locations, Event Spaces and Party Venues. Specializing in residential and corporate placement, this must-see gallery features contemporary fine art, including paintings, sculpture and glass by artists from the Pacific Northwest and abroad. Monthly exhibits include: Valerie Stuart, Rhonda Hill, Dale Nally, Jeff White, Jim Walsh and more!